Beginning on May 25th, we will be open to visitors every Saturday and Sunday from 10-4. During this time you will be able to shop at our farm-stand, visit with the goats, explore our tropical greenhouse, and wander the farm. If you would like a comprehensive tour of Kodama, please contact us to schedule a time. One of our farmers will guide you throughout the farm, providing an in-depth look into our farming practices. 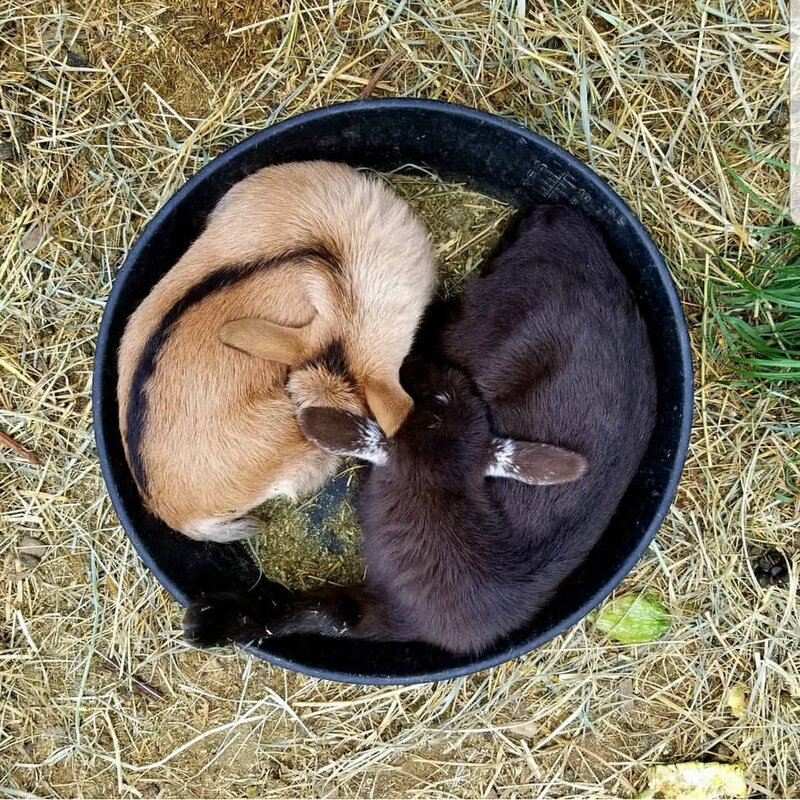 You will get the chance to visit with our goats, learn about how we are able to grow citrus in this climate, explore the gardens, and learn about our plans to develop a permaculture-inspired food forest. Tours will last approximately one hour. Tours are available all week between April - October. Please contact us with your preferred dates and times.